Check out Automated Energy's website. 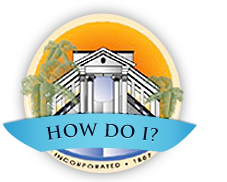 Find commercial / industrial efficiency rebate programs and guidelines. 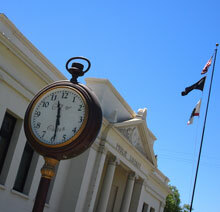 View the Colton electric utility time of use calendar.